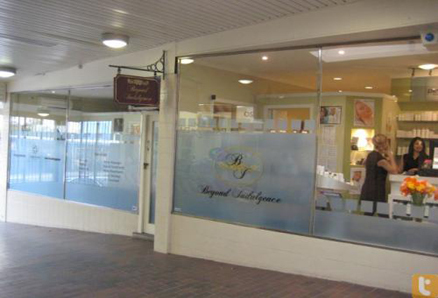 Beyond Indulgence is located in the Baulkham Hills area Sydney NSW. 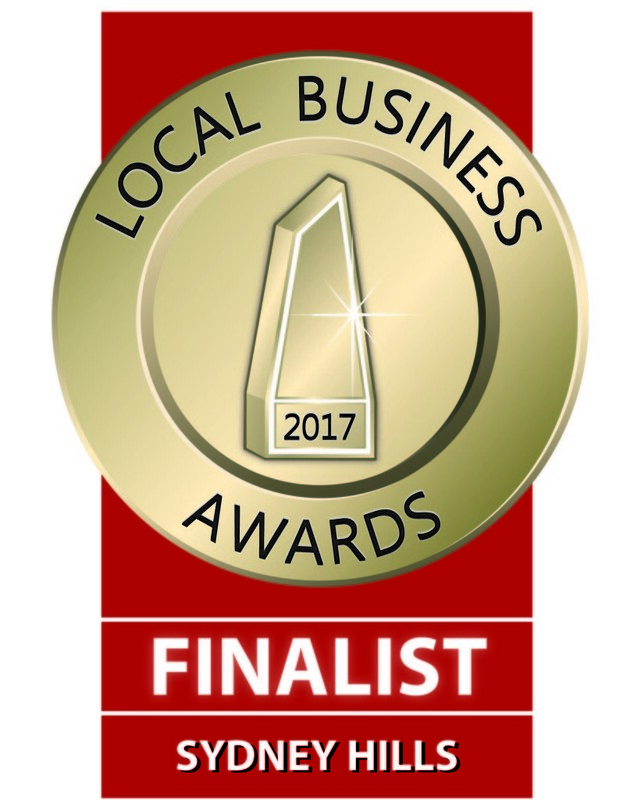 The Salon has been open and running a successful business for the past 14 years and with many more years to come Beyond Indulgence we specialize in professional skin care & body therapies,we are committed to providing you with the best skin & body treatments & professional advice. We offer a wide range of services & treatments that allow you to rediscover yourself. Our aim to rejuvenate,revitalize & restore you to optimum skin & body health.we provide a clam & relaxing environment with highly trained & motivated beauty therapists,at beyond indulgence you are always being looked after & pampered by a beauty expert, our promise is to leave you looking & feeling great! Beauty is an individual journey,an ongoing quest for increased health,skin radiance,inner balance complimented by an overall feeling of well-being,we believe each person represents beauty in a unique and wonderful way.you are a unique individual with specific skin care concerns and only a qualified face, body and spa care professional can assist you on you quest for individual well-being.